Certification is coming. It is the trend of the future, like it or not. Building code jurisdictions are asking for it; Owners are asking for it; Our own members are asking for it. If is going to happen would you prefer that it is developed within the industry or by an outside, third party, who has little working knowledge of the Tilt-Up process? The first form of Tilt-Up certification was the individual superintendent/technician program developed in cooperation with ACI. There are over 1200 individuals currently qualified under that program and many architects and engineers have embraced the program by adding requirements for certified personnel to their specifications. The logical expansion of this program is company certification. Why, you ask? Why add another cost, another layer of controls, another set of hoops you must jump through to conduct your business? The primary impetus for the effort is to provide a means whereby a Tilt-Up contractor can compete with precast projects that call for “Plant-Certified” manufacturers. The individual certification has not been enough to bridge that gap. A second reason mentioned by some of the interested contractors is as method to set themselves apart from the competition. 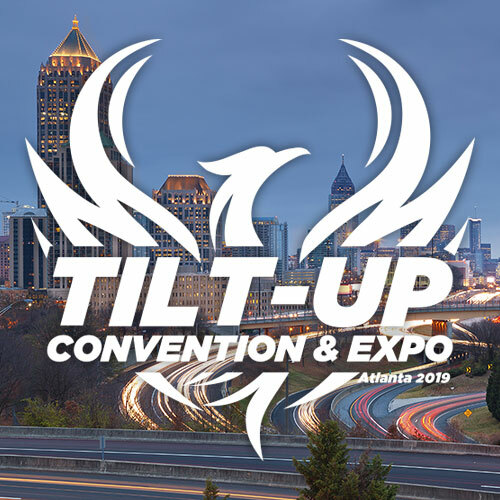 There have been too many unqualified individuals and companies who have represented themselves as proficient in the industry and this problem will continue to grow as Tilt-Up construction expands. We need a certifiable base-level to establish competency in our industry. A task group in TCA has been working toward the establishment of a program for the past 18 months and hopes to unveil it at this fall’s convention in Kansas City. Adherence to the program Code of Conduct. A 3rd-party on-site audit will be conducted at the applicants headquarters during the initial approval process. Annual renewal requirements will include documentation of successfully completed projects. The program will have an appeal’s board for resolving any disputes regarding approval and documentation. The cost of the program will not be established until all of the requirements are determined. As currently planned, several companies will be selected for beta testing of the program if adopted by the board at the spring board meeting. It will be open for the entire industry after a board review in the fall. You will not need to be a member of the TCA to become certified but a discount will be offered to TCA member companies. 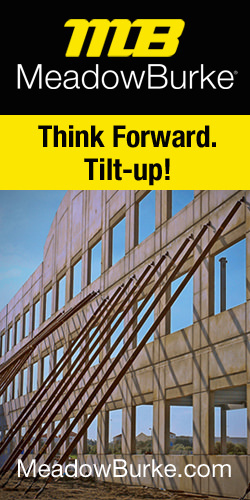 For more information on the program, contact Ed Sauter, director at esauter@tilt-up.org.